Polokwane – Three people suspected of running bogus Further Education and Training (FET) campuses in Limpopo will appear in court on Wednesday on fraud charges. The Hawks police unit in Limpopo closed down a suspected bogus FET college in Seshego and arrested the owner, his wife and an accomplice on Monday afternoon. Provincial police spokesman Brigadier Hangwani Mulaudzi said the FET College was closed down at Zone 7 in Seshego and its branch at 75 Church Street in Polokwane, following investigations initiated after students complained to the provincial education department. 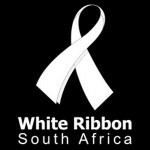 “After establishing that the college was not registered, the department alerted the police whose thorough investigation led to the closure of both campuses and the subsequent arrest of the three,” Mulaudzi said. The college owner, 57, his wife, 45, and a 31-year-old accomplice were arrested in the process. Mulaudzi said during the arrest, a total of R69 250 was recovered, including R54 700 found at the Seshego campus and R14 550 in the administrator’s desk at the Polokwane campus. “Computers with student information, bank receipts indicating that students have paid and other registers were seized for investigation purposes. 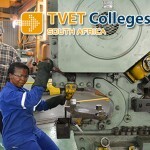 The Polokwane campus also does business under the name of TT FET College in the same building,” he said. 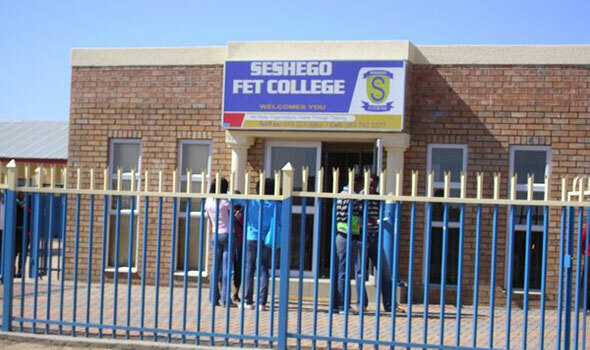 Mulaudzi said the Seshego FET College, whose owner claimed is registered as Seshego Commercial and Computer College, had been in operation for the past 12 years whereas the Polokwane outlet only started operations in 2012. 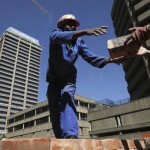 “More charges are likely to be added as investigations continue,” Mulaudzi said. Provincial head of the Hawks Major General Dibero Molatjana, who is also deputy provincial commissioner of police, urged all students to verify the authenticity of colleges with the education department before registering for any classes. “We are on a mission to clamp down on all bogus institutions. Students must not lose money but verify the legitimacy of a school before paying the money,” Molatjana said.